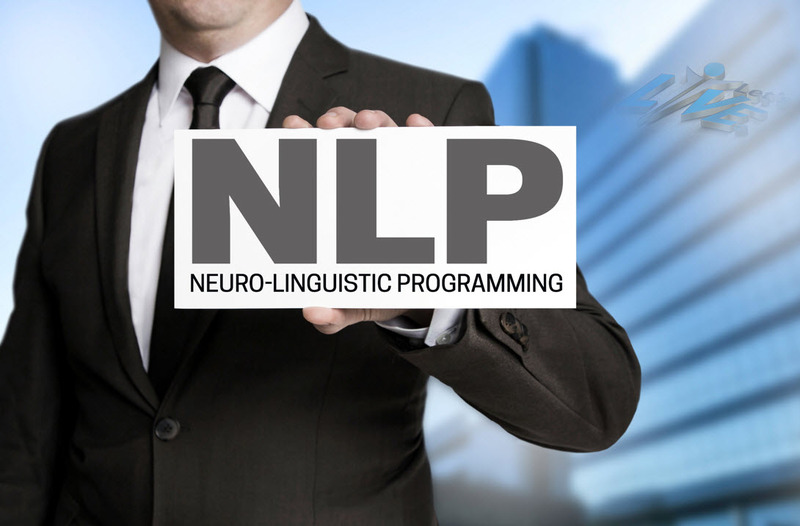 What is NLP Neuro-Linguistic Programming? One of the most effective methods that we use to help clients improve their lives is NLP or Neuro-Linguistic Programming. Not only do we have NLP experts who have years of experience in the field, but we also teach our clients, undergoing Life Coaching sessions, the basics of NLP which they can use once the sessions are complete. Neuro-Linguistic Programming is a tool that helps people understand the relationship between communication and thoughts and how we perceive our surroundings. NLP is one of the best change facilitation and management tools for people looking for personal growth and a transformation in their mindsets. The foundation of this revolutionary tool was laid by psychology student – Richard Bandler in the 1970s in California. He was listening to tapes of recorded therapy sessions of renowned Gestalt therapist Fritz Perls when he thought he could identify certain phrases and sentence structures that influenced and affected the client. To develop, test and confirm his theory, he collaborated with linguist John Grinder. By listening to and studying recorded therapy sessions of famous therapists they managed to recognise language patterns that were a key factor contributing to the success of these therapists. Bandler and Grinder selected family therapist Virginia Satir, Gestalt therapist Fritz Perls and hypnotherapist Milton Erickson to find phrases and language structures that seemed to affect the clients more profoundly. Through extensive studies, experiments and research, Bandler and Grinder created the NLP techniques and models. Their NLP techniques and models are still widely used today and these techniques help in bringing about a positive change in peoples’ lives. Bandler focused on understanding how a person can influence the experiences, views and perceptions of others, while Grinder focused on finding and studying speech patterns and language structures. As a result, NLP is not just a theory but a technique that has been created after years of study and research. 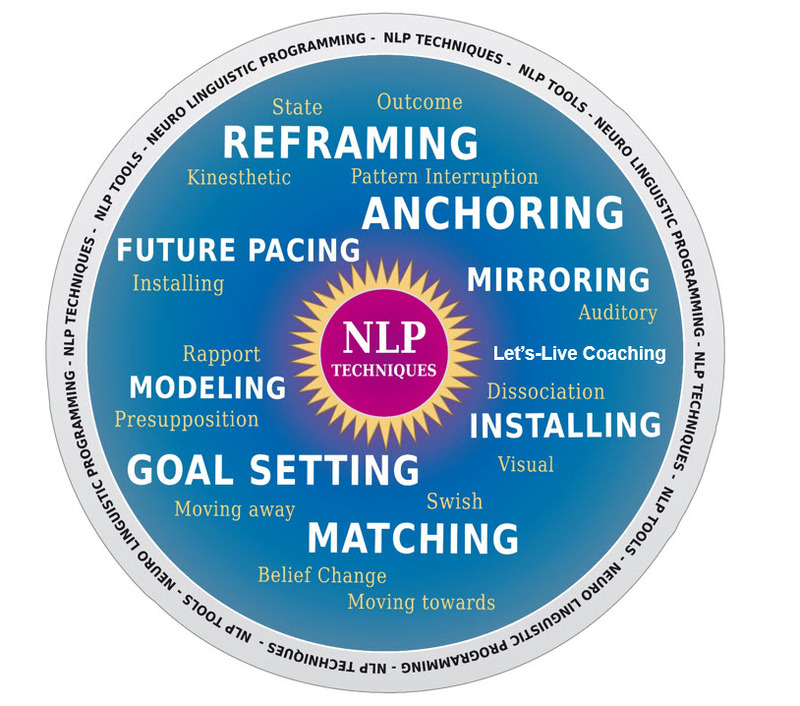 NLP is a technique that describes the relationship between the mind, language and behaviour. Our behaviour or programming is influenced by our minds (neuro) and the language that we use (linguistic). A proper understanding of the relationship between these three faculties can help us bring about positive changes in our lives. NLP outlines actionable steps that people can take to change the way they think and talk to help them achieve positive results. Basically, with the help of NLP techniques, you can not only bring a positive change in your life but also in the lives of those around you. By understanding the complex relationship between mind and language and their effect on one’s behaviour, you can also improve your personal and professional relationships. Our Life Coaches teach the basic principles of NLP to clients which can then be used in their day to day lives. With a proper understanding of how language can influence thoughts and actions, you can not only understand others better but can also influence their thoughts and behaviours. In your professional life, you can eliminate de-motivating speech patterns to improve your productivity and also to inspire colleagues and juniors. With NLP techniques, you can improve the overall morale in your workplace. NLP is also a technique used by marketing and advertising professionals. It helps improve listening and communication skills that make their work much more effective. You can improve the skills of your marketing and communications teams with the help of NLP techniques. You can also understand clients better and can deliver projects exactly the way they want them if you know and implement NLP techniques. Most importantly, NLP is one of the best tools for self-discovery and personal growth. NLP will help you refrain from negative thoughts and will help you understand yourself better. This, in turn, will help you in effectively achieving your goals.